Description Recent Arrival! Odometer is 6770 miles below market average! Backup Camera, 2nd Row Stow 'N Go Bucket Seats, 3 Zone Auto Control Front/Rear A/C, 3rd row seats: split-bench, 4-Wheel Disc Brakes, 6 Speakers, 6.5 Touchscreen Display, Air Conditioning, AM/FM radio, Audio Jack Input for Mobile Devices, CD player, Electronic Stability Control, Front Bucket Seats, Power driver seat, Power Liftgate, Power steering, Power windows, Premium Seats w/Suede Inserts, Radio: 430, Rear air conditioning, Remote keyless entry, Speed control, Steering wheel mounted audio controls, Traction control, Wheels: 17 x 6.5 Aluminum (WGH). Clean CARFAX. Do not miss your chance to SAVE HUGE $$ on quality PRE-OWNED Vehicles at Greenville Chrysler Jeep Dodge Ram Fiat!! 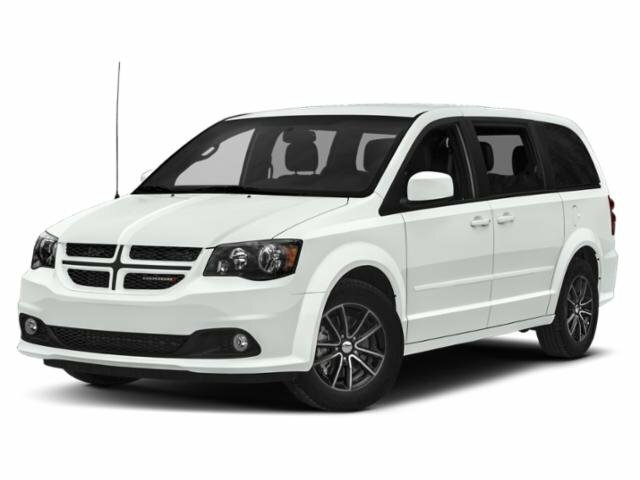 White Knuckle Clearcoat 2019 Dodge Grand Caravan FWD 6-Speed Automatic 3.6L V6 Flex Fuel 24V VVT CARFAX One-Owner.